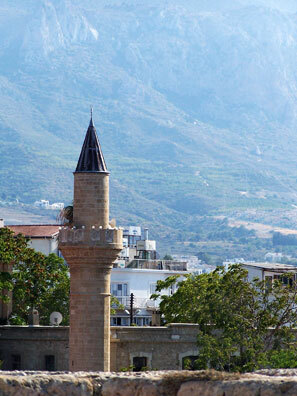 Welcome to FAW Homes, the only website that matters when buying or selling property in Northern Cyprus. Every month in Northern Cyprus dozens of prpoperties are sold at prices well below what many would consider to be their true market value, so why is it that you are not aware of these bargains? People have all kinds of reasons for either wanting to sell their property quickly or for wanting the sale of their home to be kept private (for both personal and financial reasons). FAW Homes helps potential buyers to find bargain properties in Cyprus and also helps vendors to have the sale completed with the minimum of advertising and away from prying eyes. Typical North Cyprus estate agents would usually visit your home, holiday home or investment property to take several photographs and then make notes about the property such as measurements and its location within the town. He would then return to his shop where he would transfer the details and photographs to a small card or sheet of paper which would then be placed in his window, along with the details of all of the other properties he was trying to sell on behalf of his clients. If you had chosen one of the better estate agents to sell your property, he would most likely write a small advertisement about your home and this would be placed on the estate agent’s website for the world to see – with the asking price on full view to the world. In contrast to the above scenario, a builder would tend to run his own advertising campaign using billboards, television and radio. More often than not the builder would also develop several strategic partnerships with local and national estate agents. This approach is all very well at first glance but if you take the time to look into things a little deeper you will soon realise that there is a massive expense involved with this approach. The cost of advertising and commissions must be recuperated through an artificial increase in the asking price of the property. To make the situation worse, many estate agents are refusing point-blank to accept any more properties onto their books due to a general lack of buyer interest and a strong reluctance from vendors to reduce the asking price of their properties. In recent years the boom in property prices encouraged a lot of people to buy seconds homes in Northern Cyprus as investments and sometimes even as a retirement strategy, needless to say many are now regretting their decisions. If what you have read so far makes sense then this is probably a good indication that you would benefit from using fawhomes.com to conduct all of your buying and selling of Northern Cyprus properties from now on. For a small monthly fee you will have access to our database of buyers and sellers of property in this area and you will be able to view and list properties in our private and exclusive member’s only area. 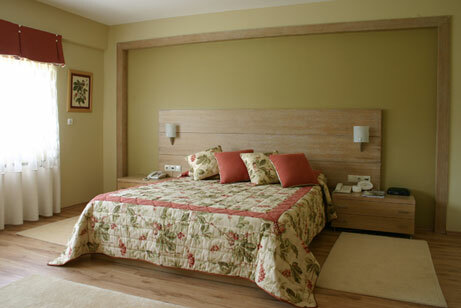 We have properties in Kyrenia, Morphou, Lefkosia, Famagusta and everywhere in between. Whether you are looking for a luxury villa in North Cyprus for youself or perhaps an investment oppurtunity such as cheap Northern Cyprus apartments are sure that you will love the service that we are so very pleased to offer. In fact, we are so certain that you will be satisfied, we offer a 100% refund on your membership fee after the first month so you really have nothing to lose.